Are you still looking for right food store? Please take a few minutes to view this,i believe you will feel satisfied. 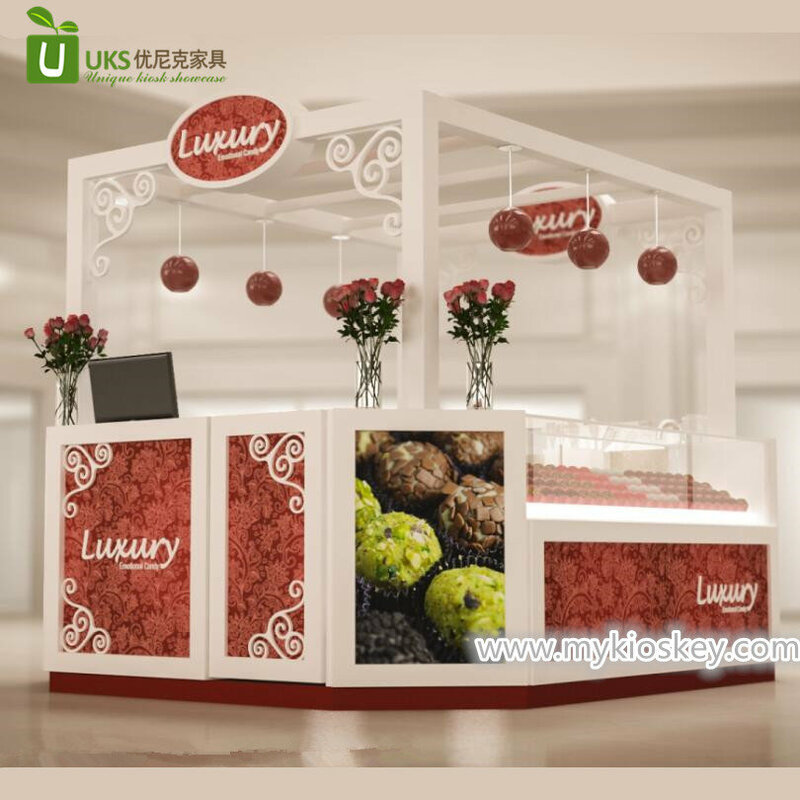 We are kiosk manufacturer ,and our products are customized by client’s requirements .Don’t hesitate,our products are exactly what you are looking for ! No.1 Our service for ice cream kiosk . 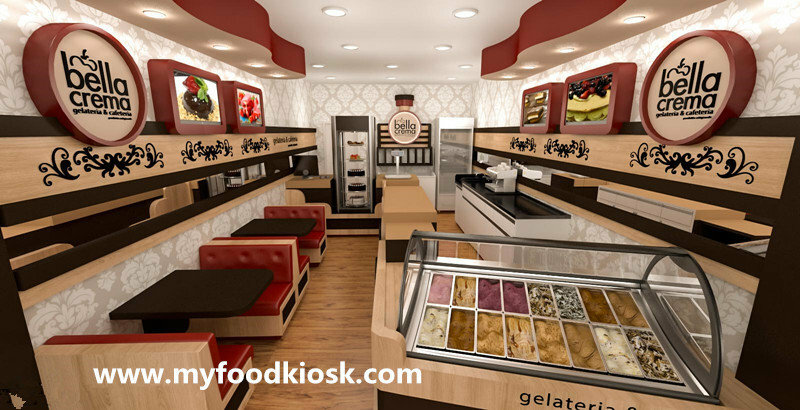 1)If you are shop, we will provide whole shop design for free. 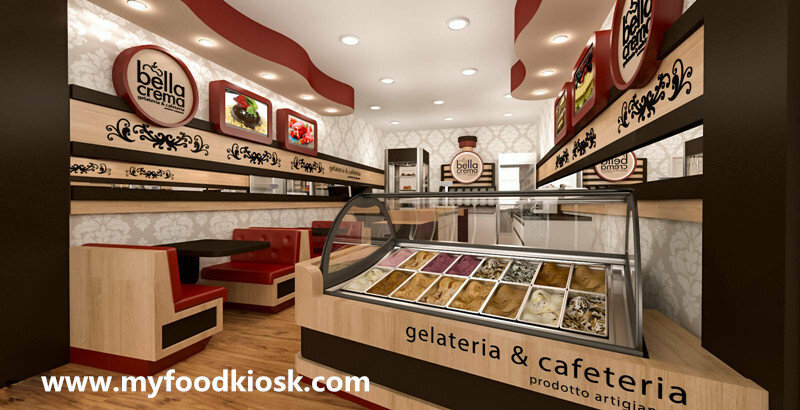 2)We can put your LOGO or Brand on the ice cream kiosk . 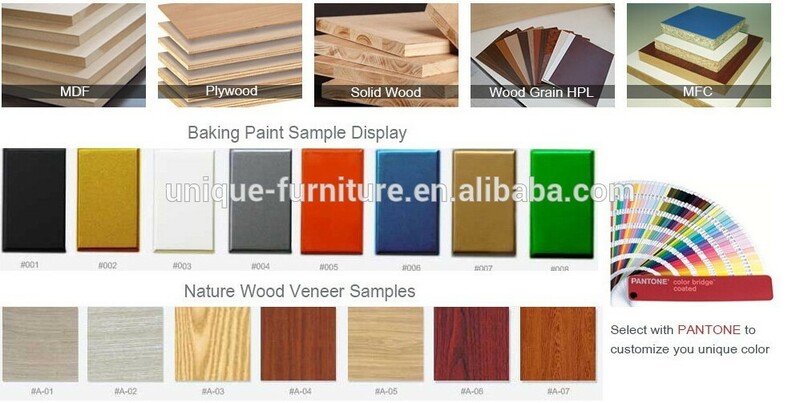 3)You can choose any color you like, we will make sample before you confirm. 4)If you no ideal about the design, our professional design team will give you good advice. 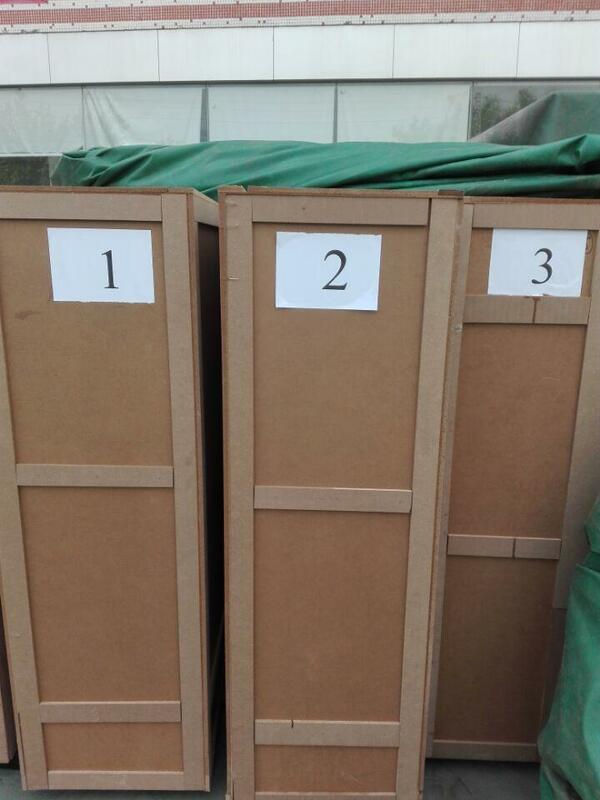 5)We can provide you three times to modify the design. 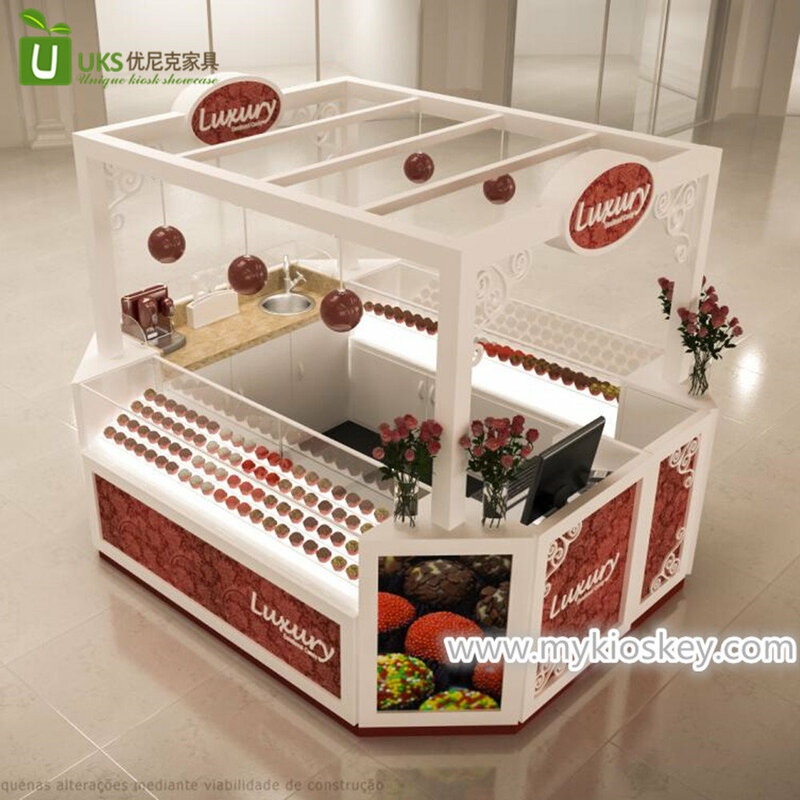 How to assemble the ice cream kiosk? 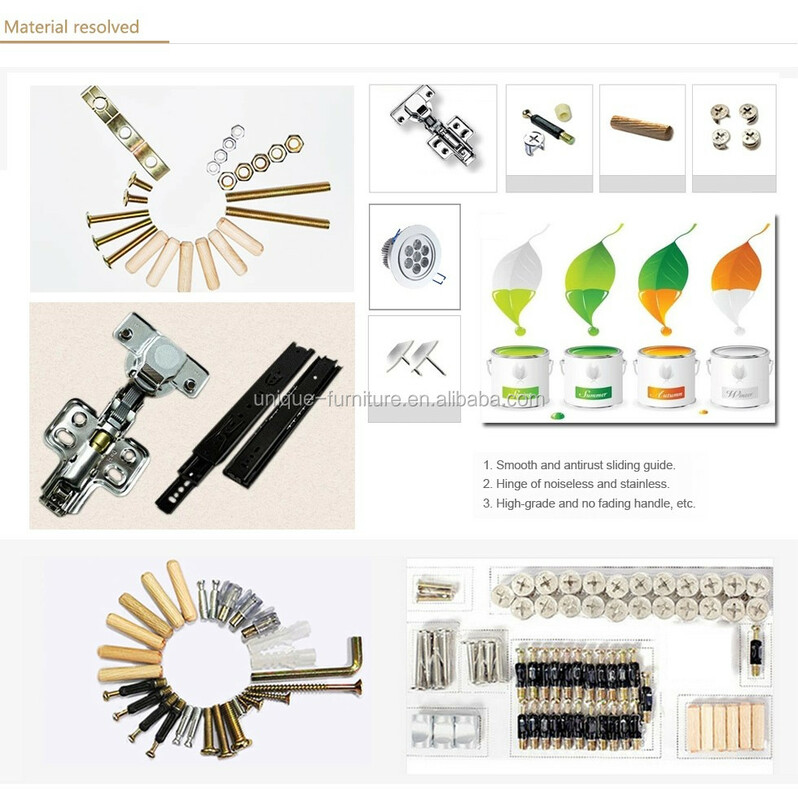 If you still have no ideas for the above solutions, then we will help to make a ice cream kiosk assemble guide for you, attached with some real production pictures, or we can take video if needed, so pls no worries for it. 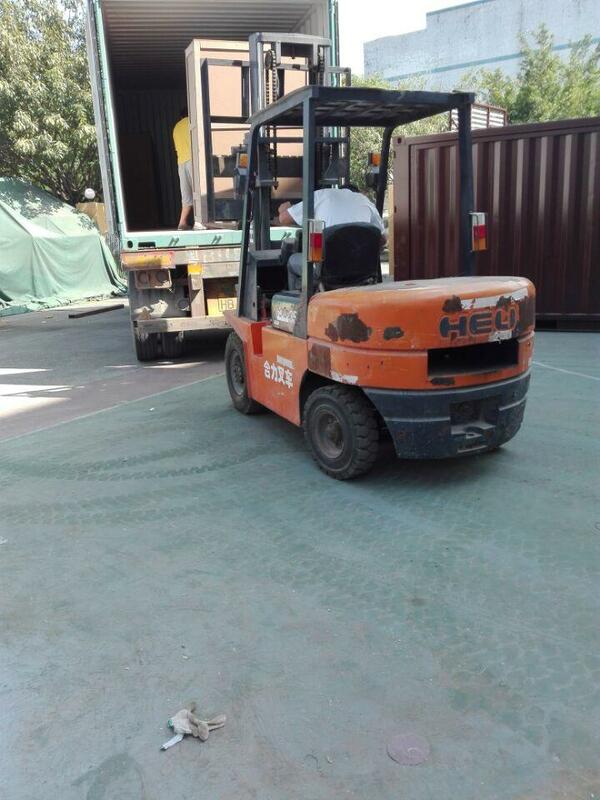 We are directly factory, usually it needs about 18-22 working days to build up the ice cream kiosk , as for shipping time, will depend on which port you are. So if you are going to run a cosmetics business, pls leave about 40 days for it, thanks. 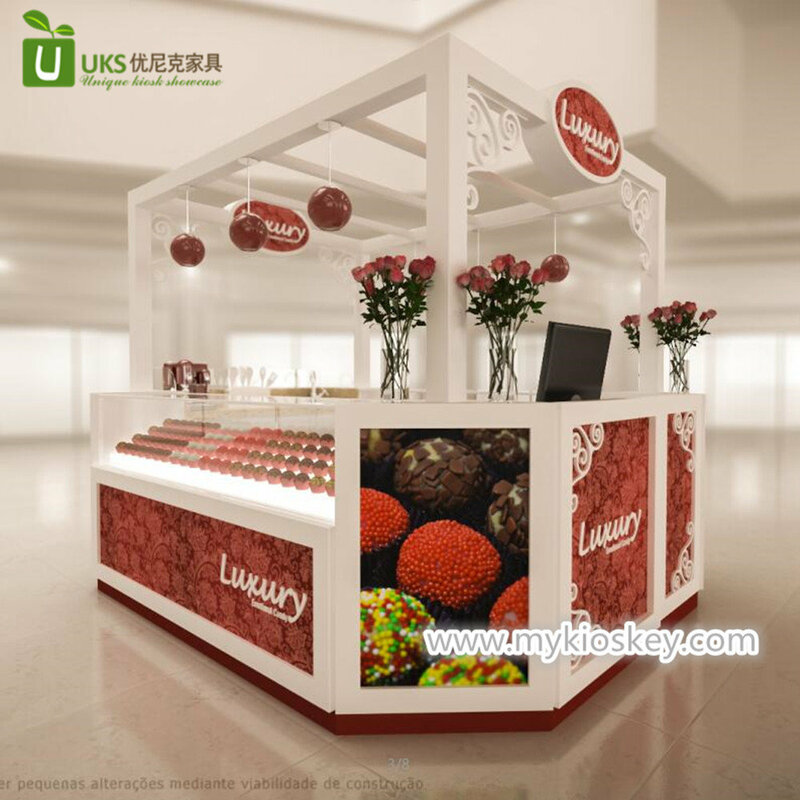 Thanks for your time, if you interested to know more details about this ice cream kiosk , pls feel freely to contact me. Lisa aways here, warm welcome visit our factory.